Not only isn’t the company attending one of the biggest events in gaming, it also isn’t going to provide their own press conference, direct video, or anything of the sort. Which is interesting considering that they’d have something to show. 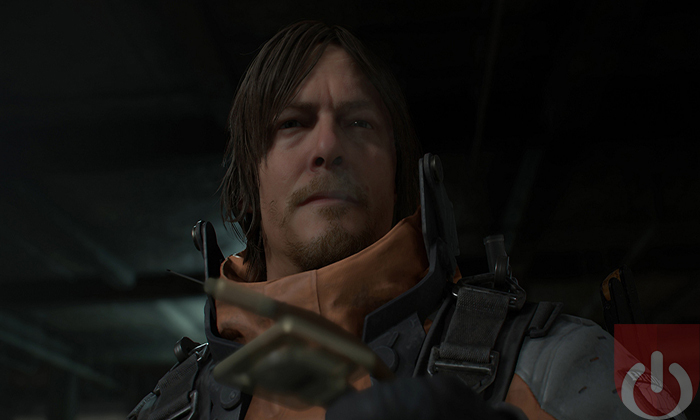 I doubt upcoming titles like Death Stranding and The Last of Us: Part II will be released before June. On the other hand, we’ve seen these games before at previous events. It’s possible that there isn’t anything new worth showing off beyond a new gameplay trailer, which doesn’t require Sony’s presence at E3. This is big news. Not just for Sony but also for E3. What does it say when a major company – one that’s never missed a show prior to this point – announces that they aren’t going to attend? As it stands, it seems if times have changed. Maybe Sony decided that they no longer need to be a part of the yearly spectacle.